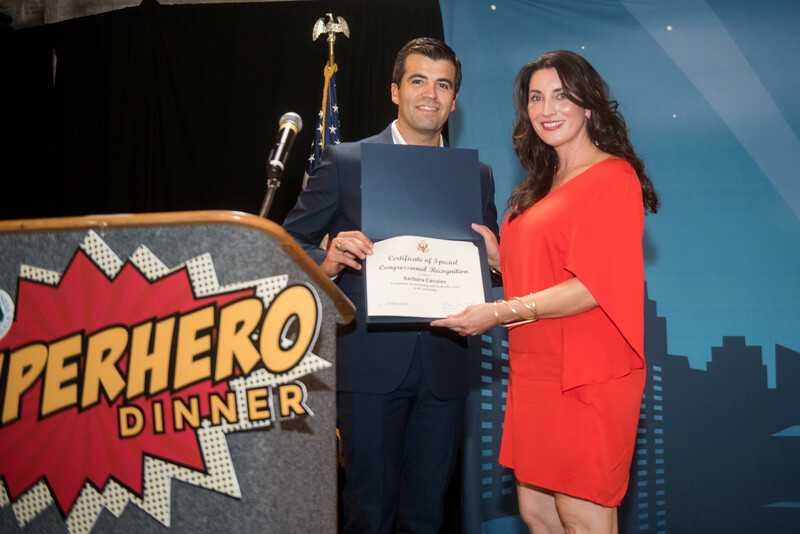 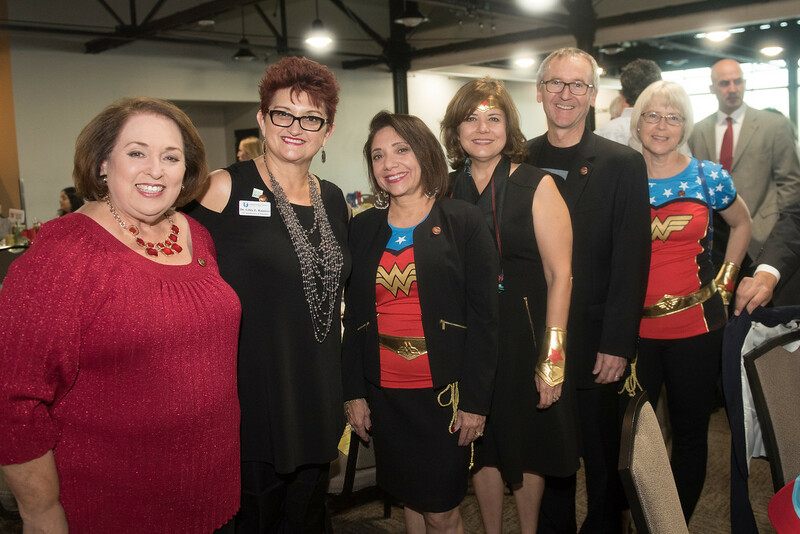 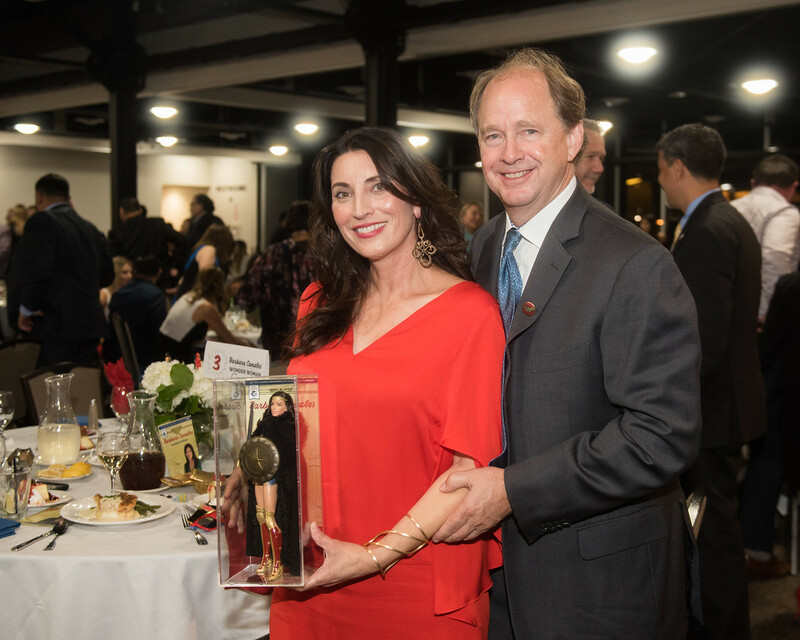 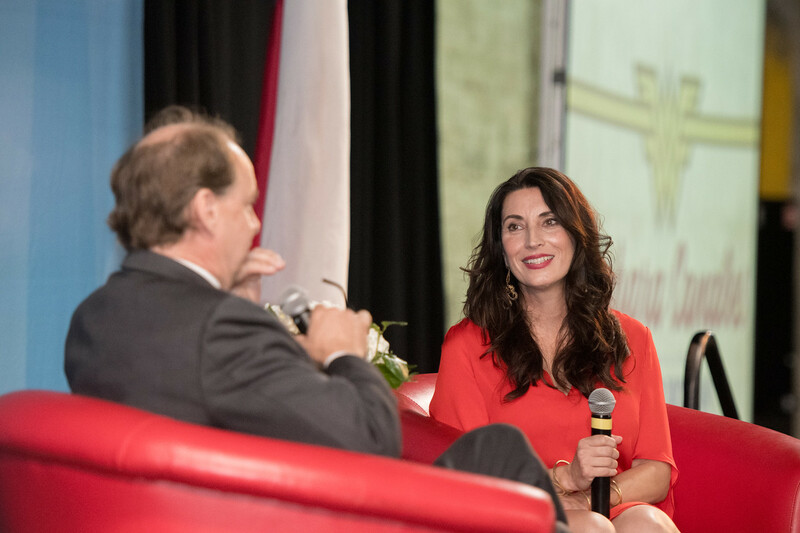 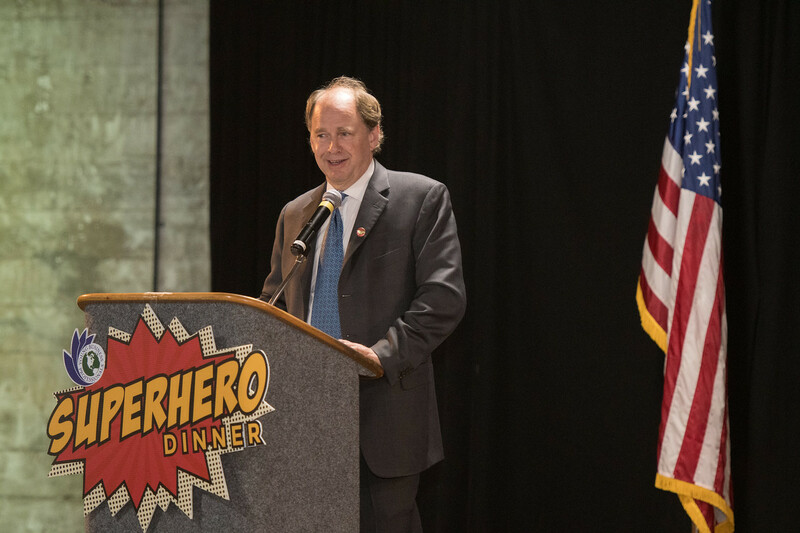 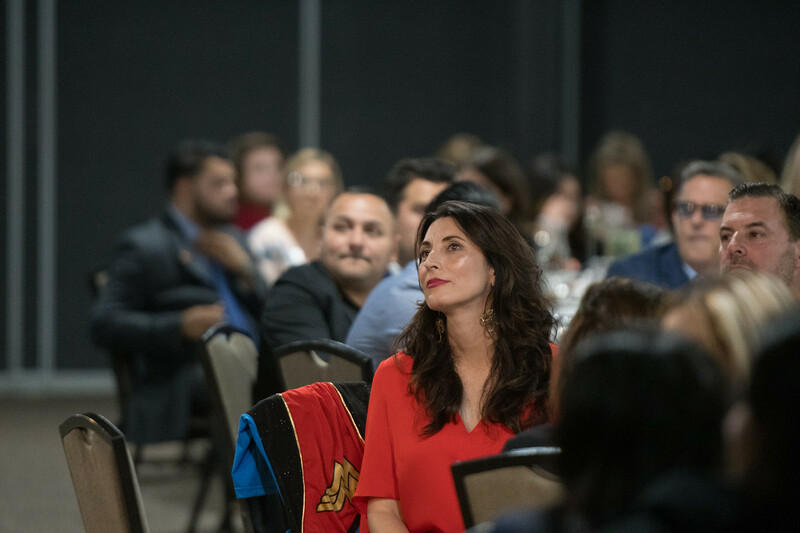 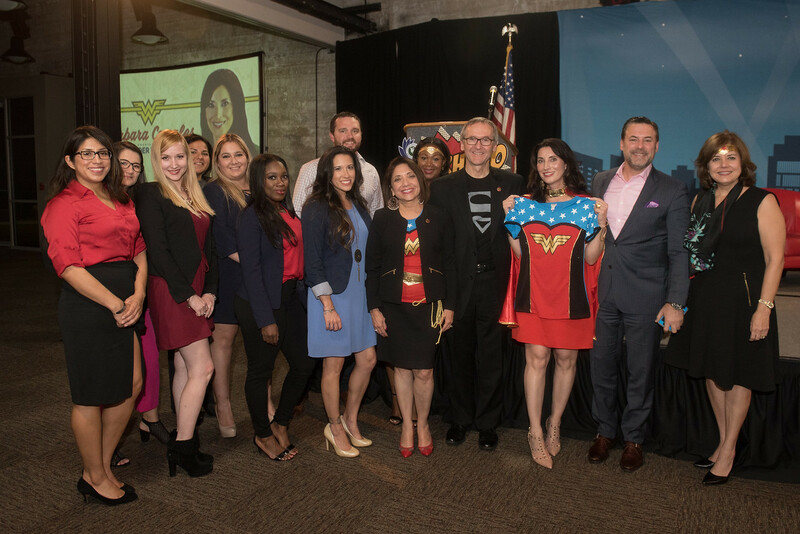 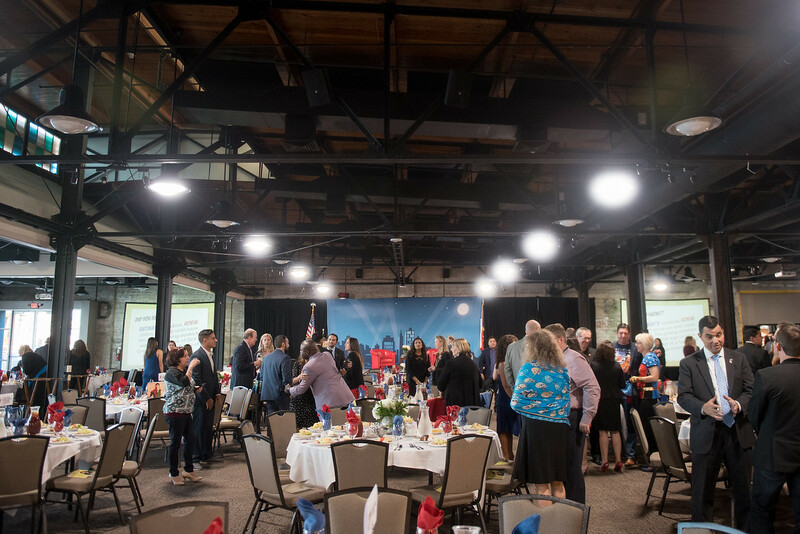 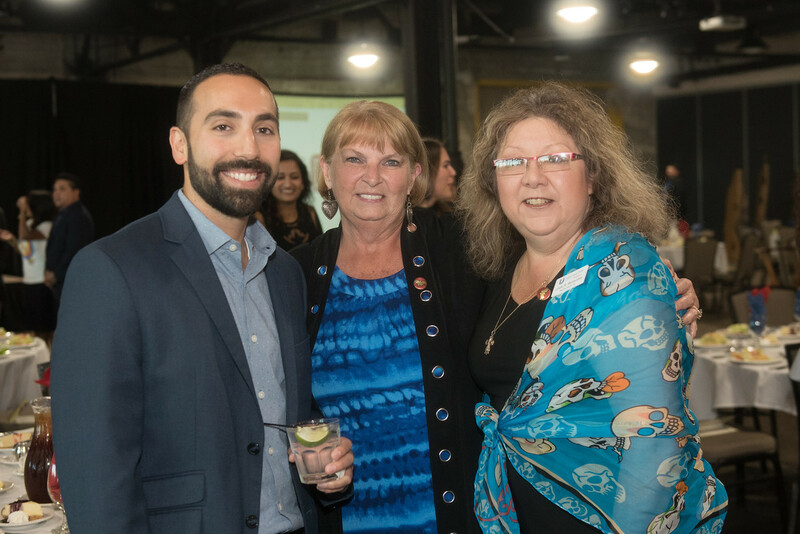 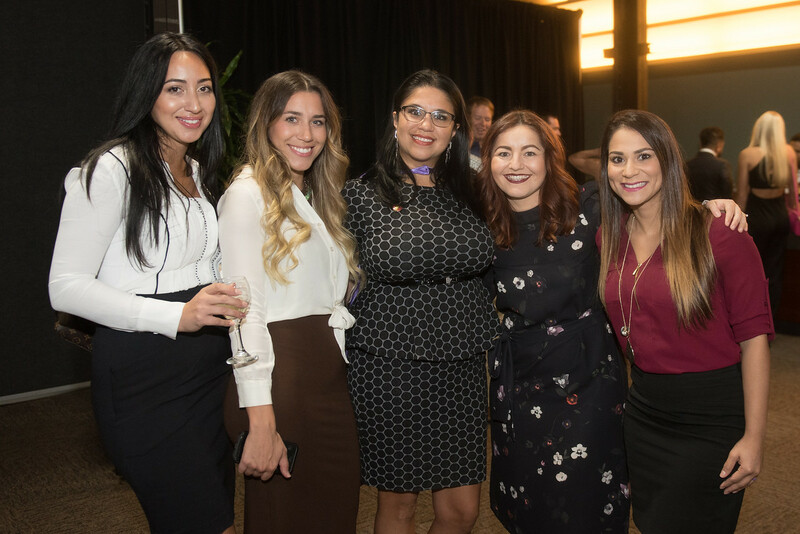 CORPUS CHRISTI, Texas – Nearly 300 Coastal Bend Community members turned out for the sixth annual Young Business Professionals of the Coastal Bend (YBP) Superhero Dinner honoring local “Wonder Woman,” Barbara Canales, the Port Commissioner of Corpus Christi, founder of Canales Exploration L.L.C. 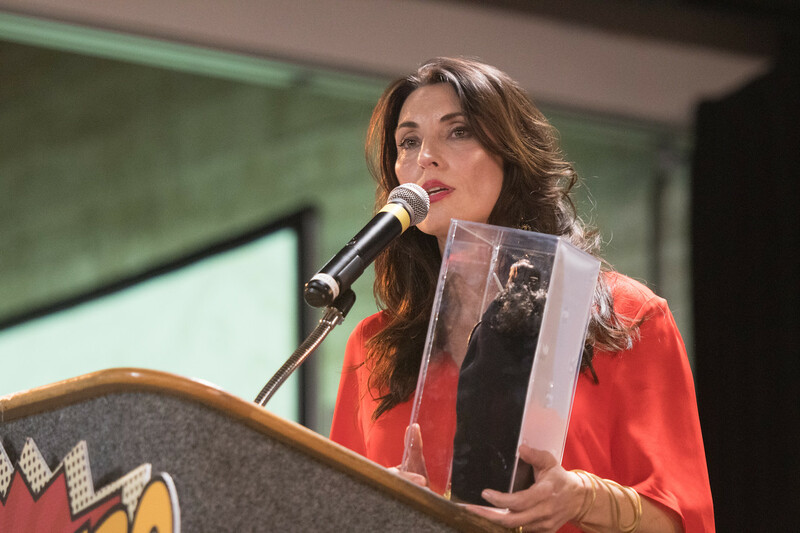 and President of the Ready or Not Foundation. 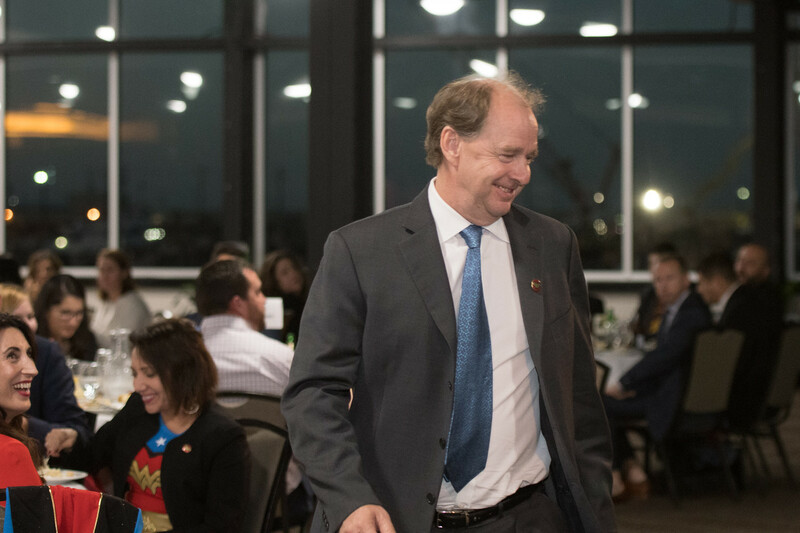 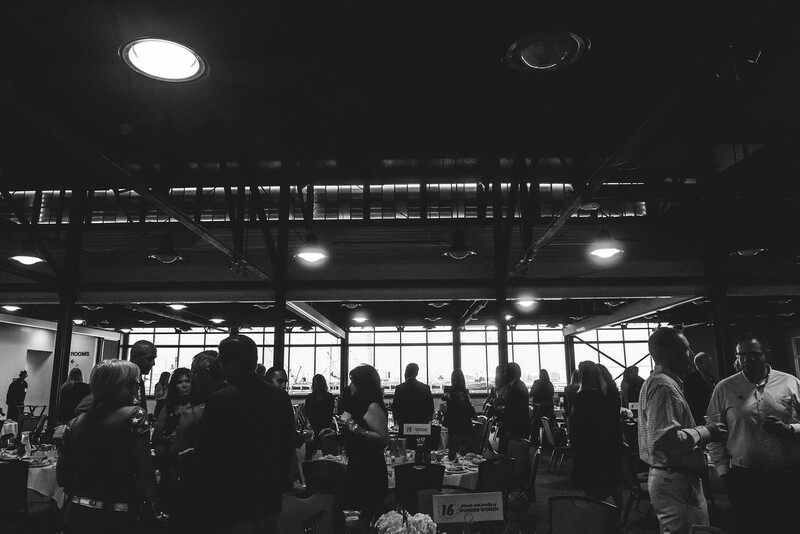 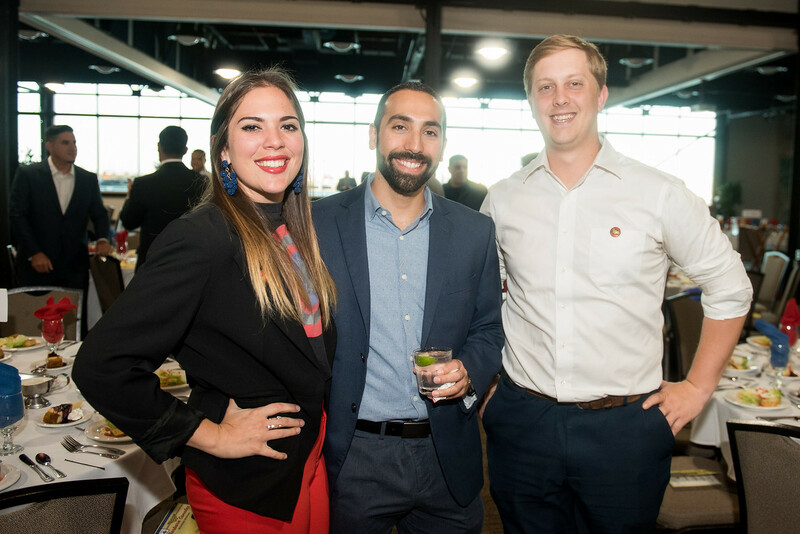 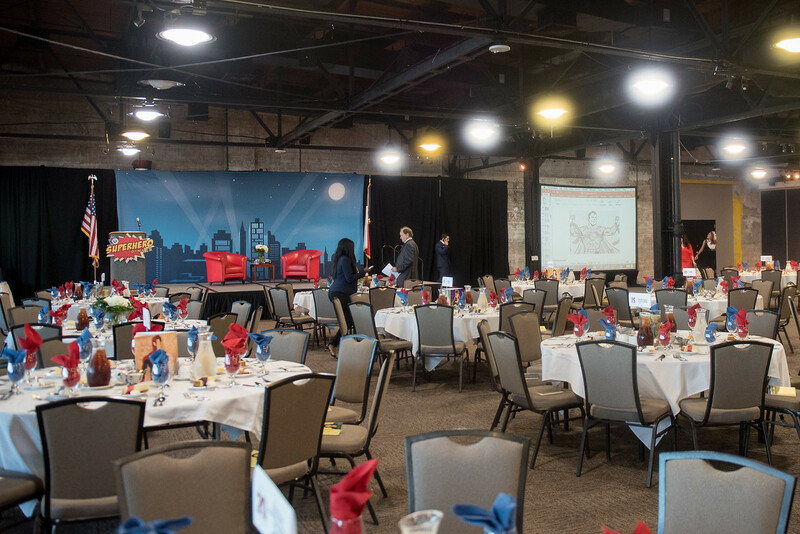 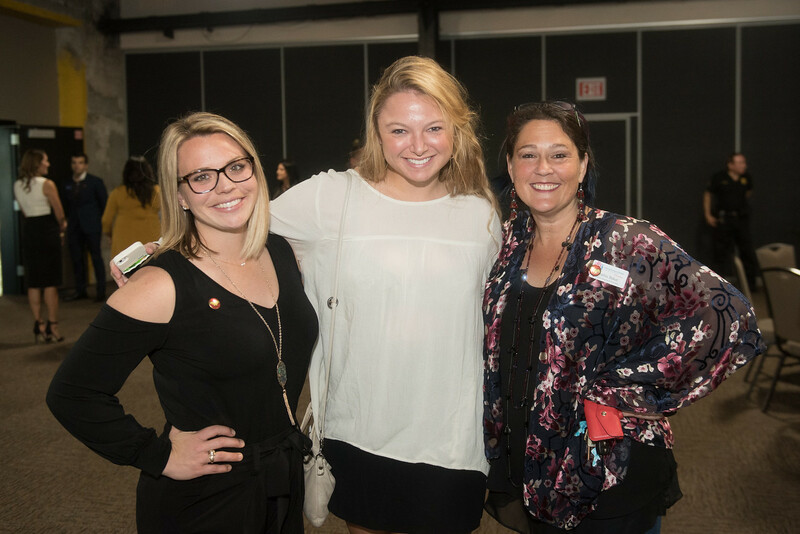 The dinner was held Oct. 26 at the Solomon P. Ortiz Center and hosted by YBP, which is an organization founded by Texas A&M University-Corpus Christi in partnership with the City of Corpus Christi and the Port of Corpus Christi. 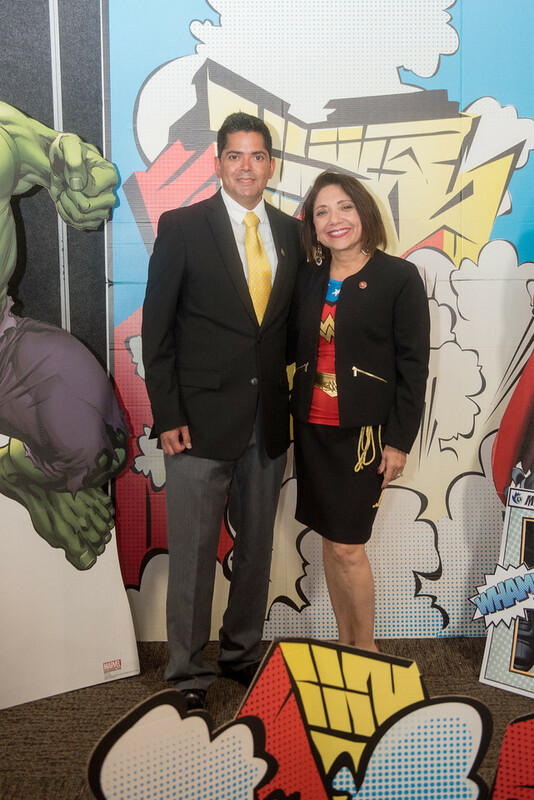 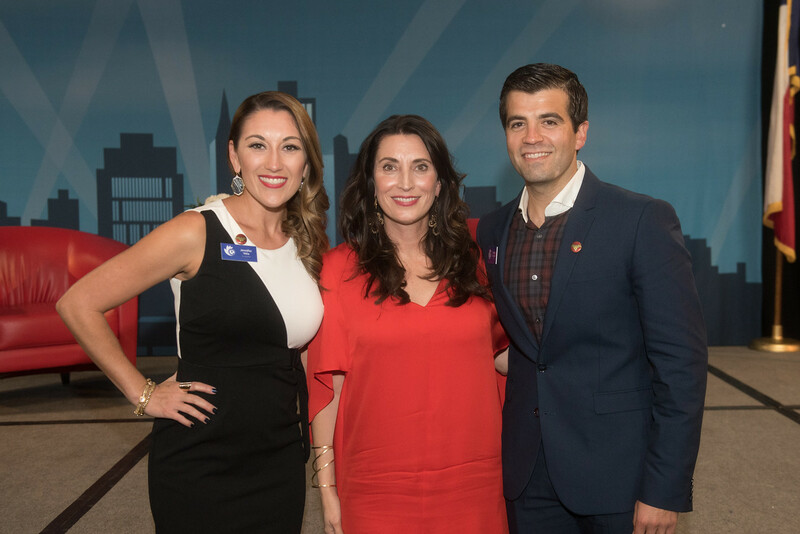 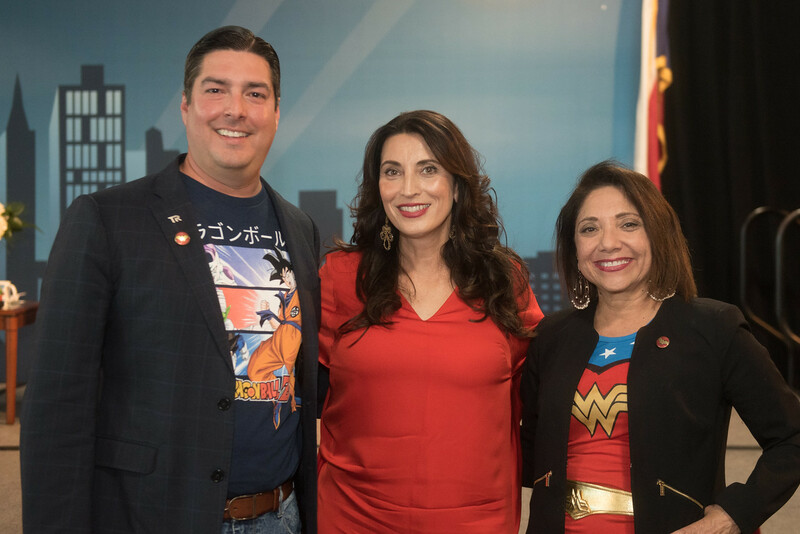 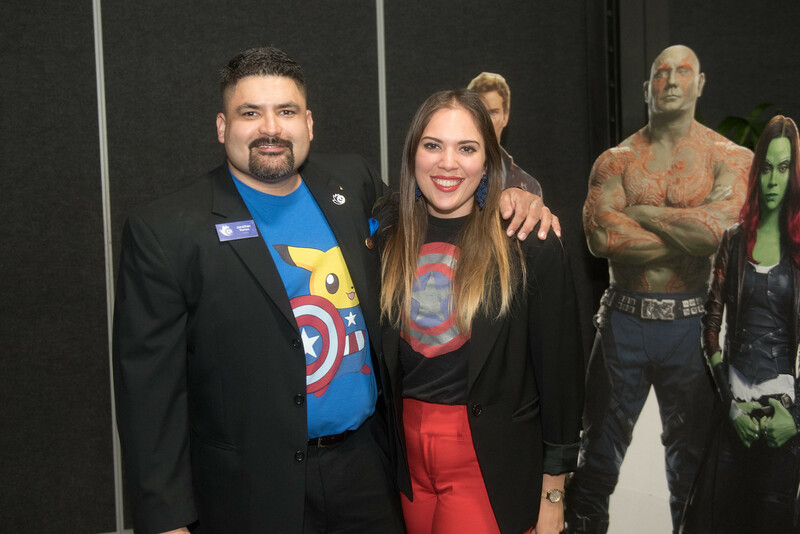 During the event, Canales was recognized for the many things she has accomplished in the Coastal Bend community and for her “superhero” qualities. 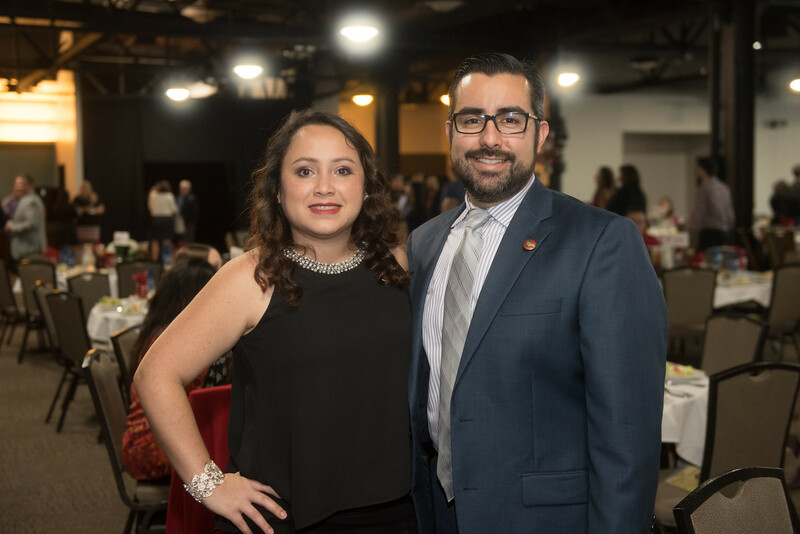 Born and raised in Corpus Christi, Canales graduated from W.B. 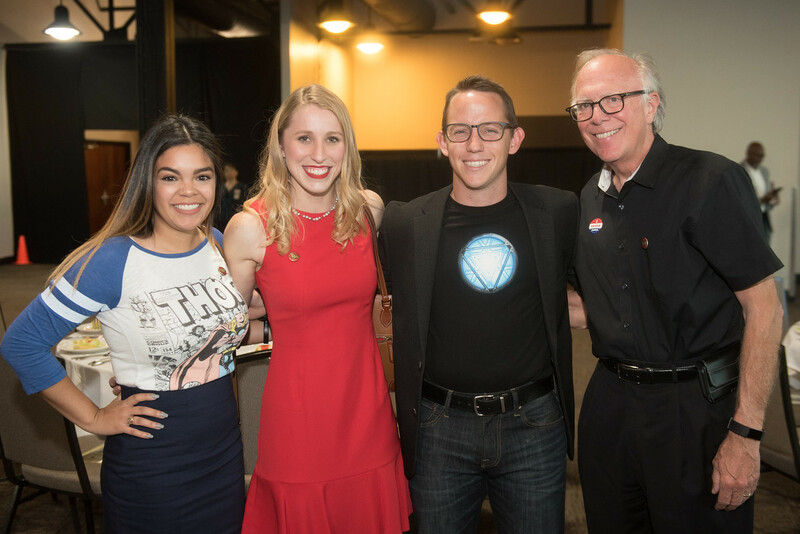 Ray High School as valedictorian and earned a full academic scholarship to the University of Texas at Austin. 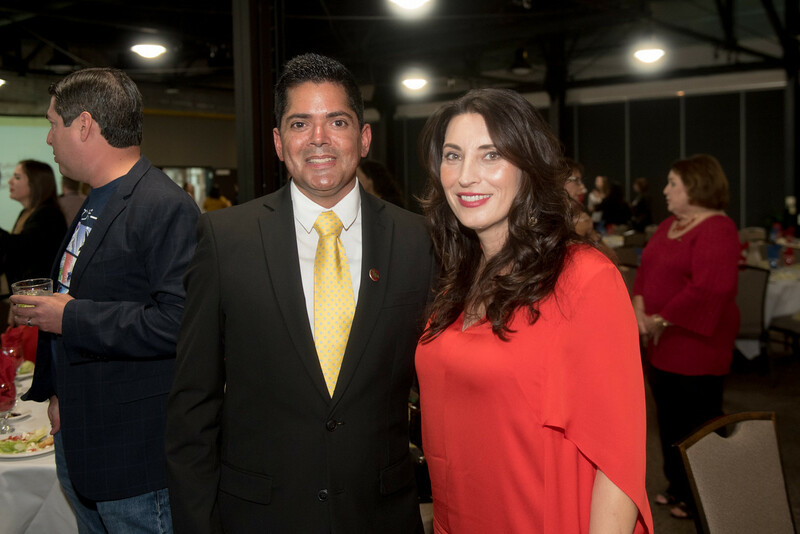 Canales received her Bachelor of Science in Petroleum Engineering in 1989, she later received her Doctor of Jurisprudence from the University of Houston. 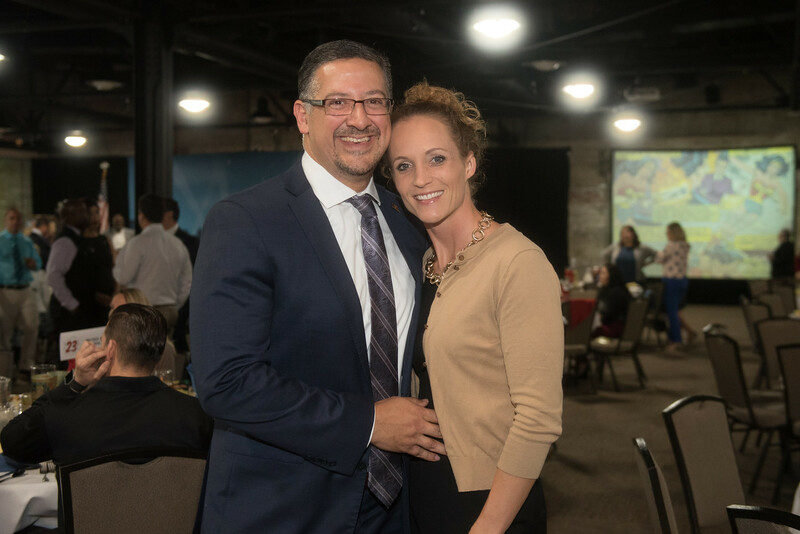 After receiving her Doctorate, she returned to Corpus Christi and from 1992 to 2004, Canales was a co-owner of the BNP Petroleum Corp. which is an independent oil and gas exploration and production company involved in natural gas development. 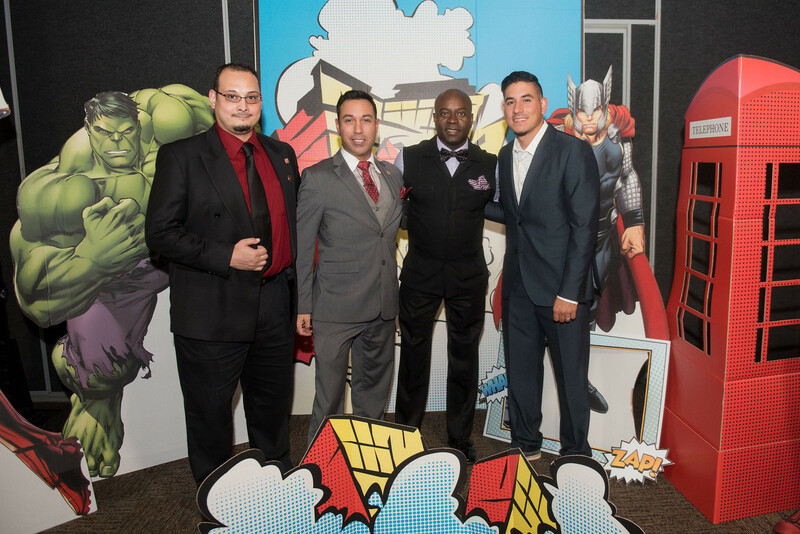 Never one to slow down, Canales created the Ready or Not Foundation which sprouted from a very difficult situation. 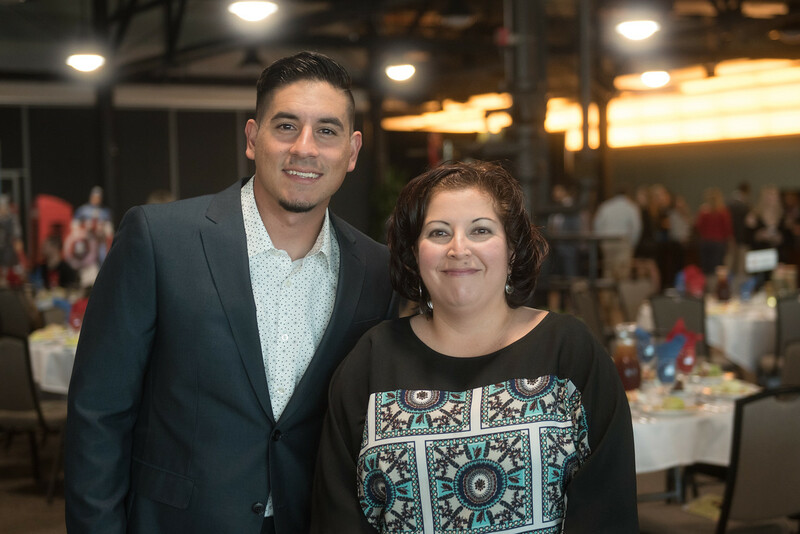 Her siblings, Patricia Canales-Bell and Hector Canales, say the idea for the foundation started when her daughter, Jackie Black, was diagnosed with brain cancer. 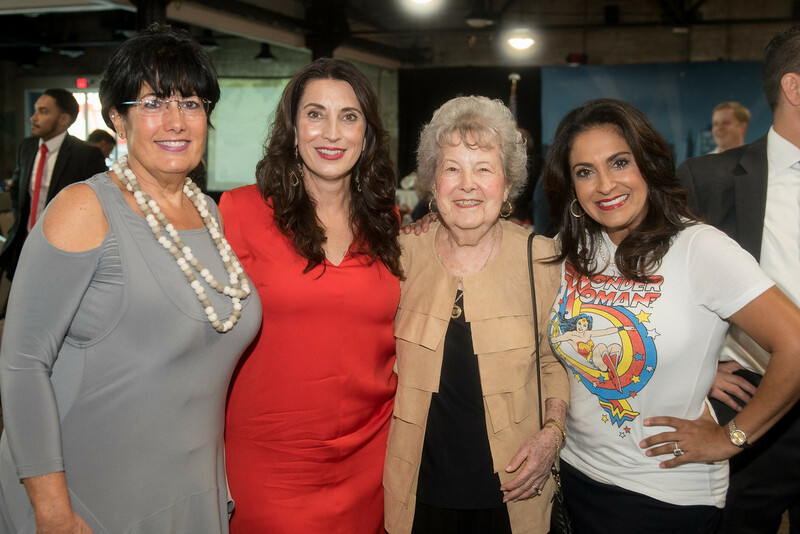 Instead of continuing to cry, Barbara used her superhero qualities and fought. 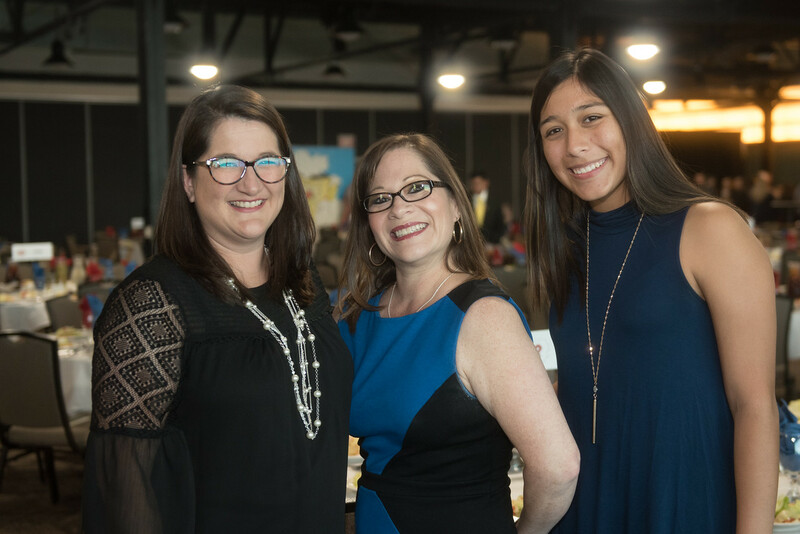 “She fought, not only for her daughter but for all children, their families and everyone who’s collapsed in front of McDonald’s at Driscoll Children’s Hospital,” her siblings explained. 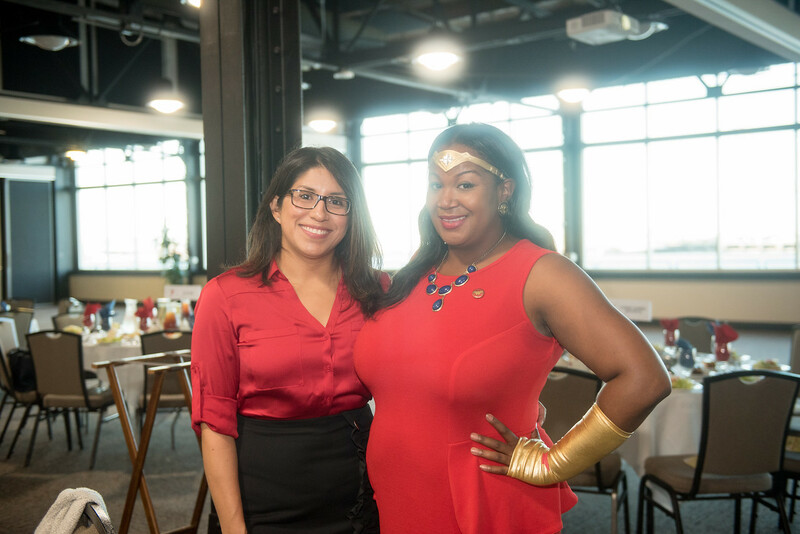 Canales’ boundless energy and the ability to communicate with people are two of her most crucial superhero qualities, according to her sister. 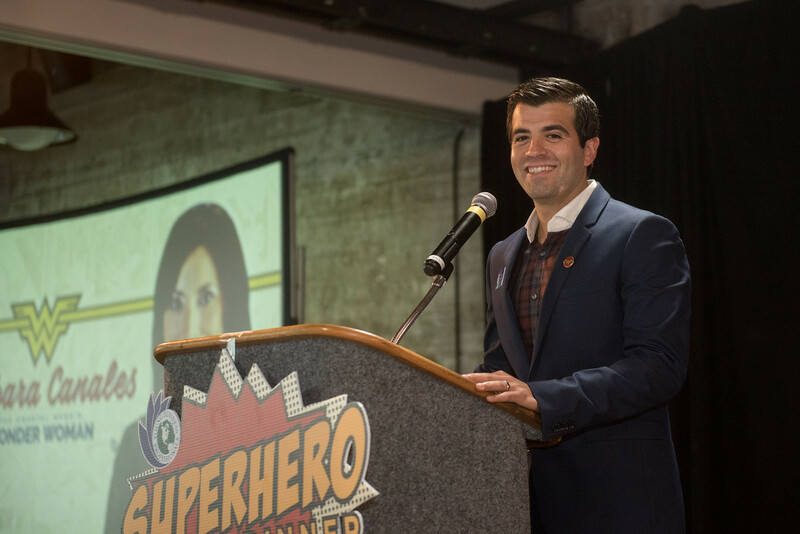 While her ability to get back up after falling down is what her brother says makes her a superhero. 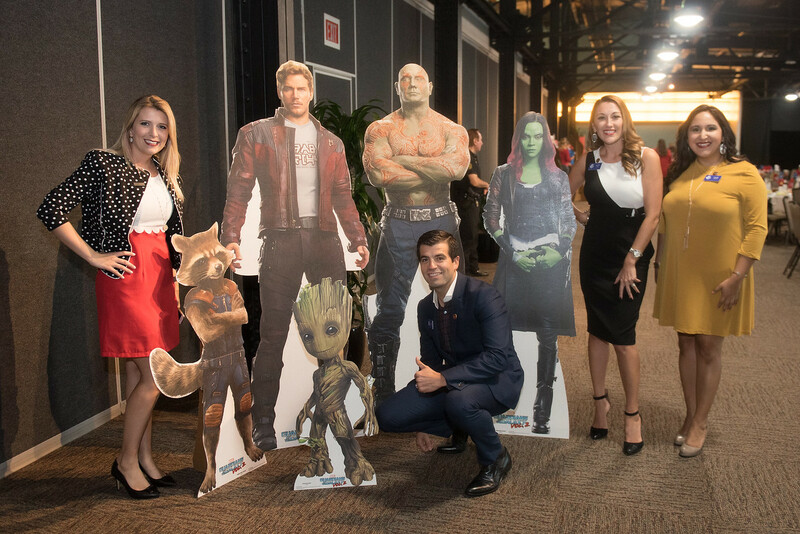 The night ended with a Q&A session and the presentation of a customized action figure made in Canales’ image. 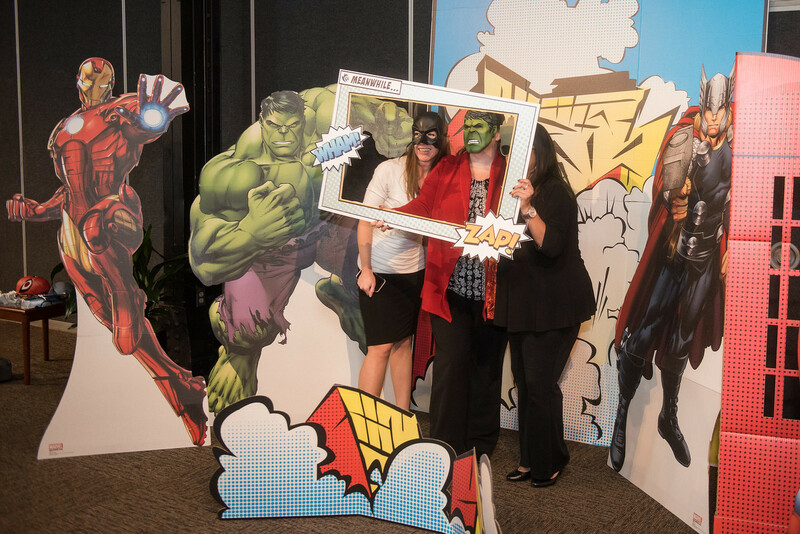 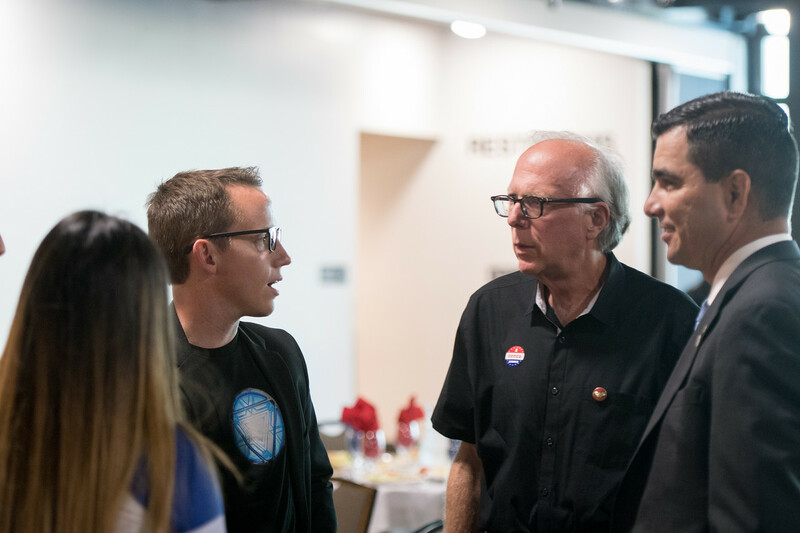 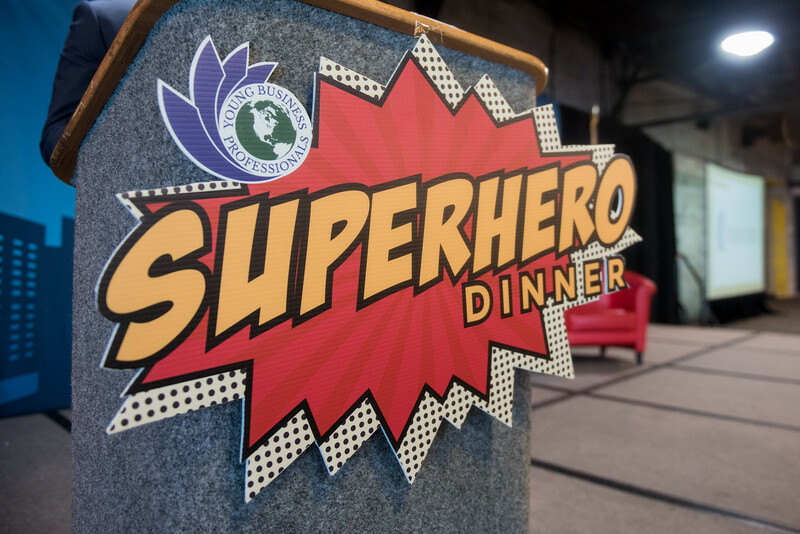 The YBP hosts this yearly celebration of a superhero in our community to raise money for the Young Business Professionals Young Leader Endowment. 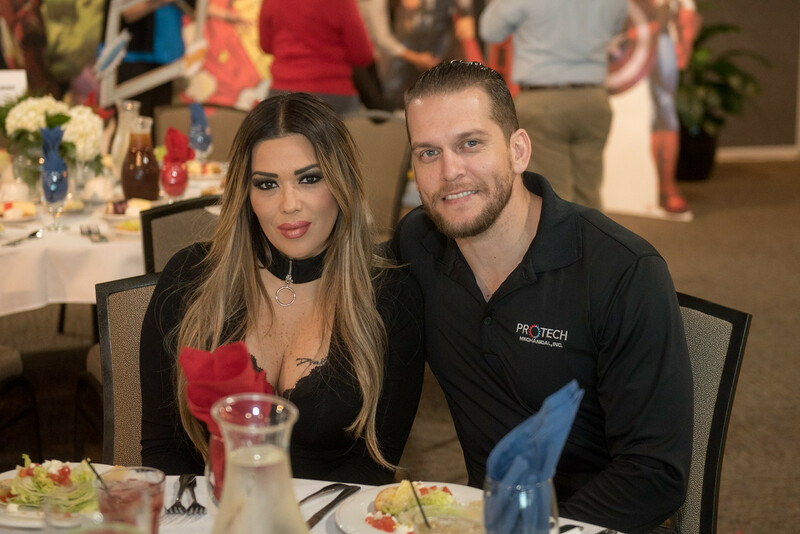 Event proceeds were more than $10,000. 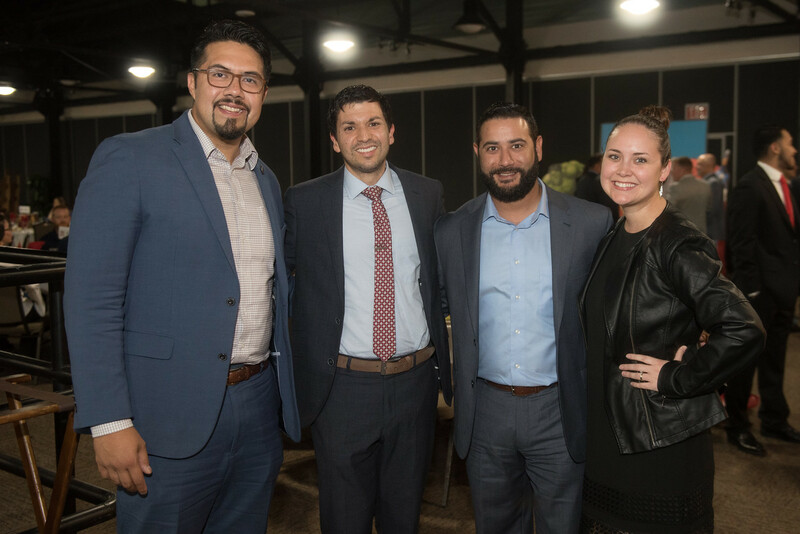 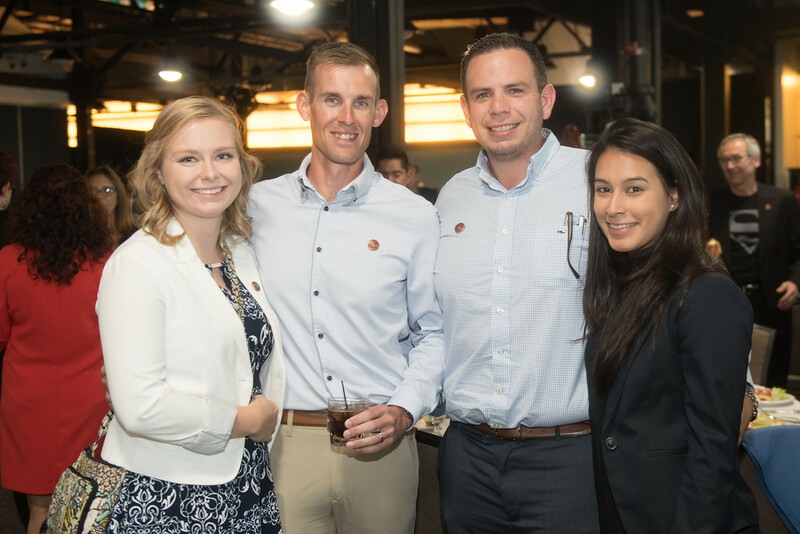 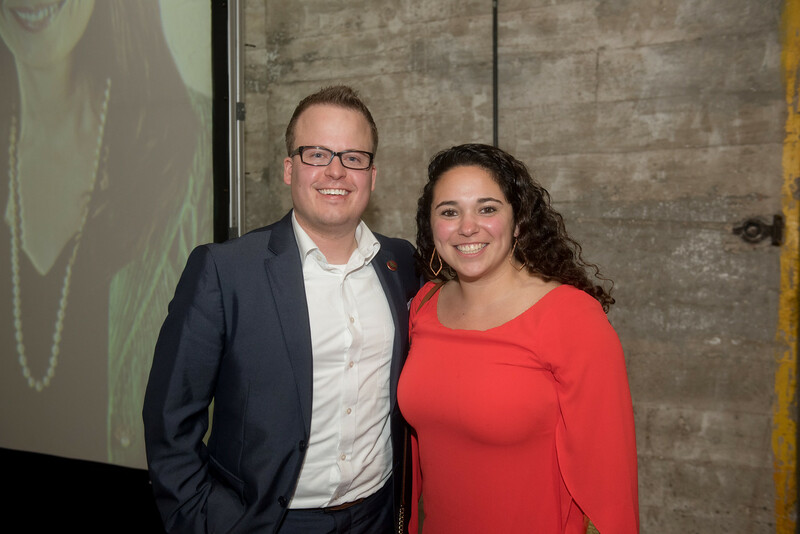 YBP is a local organization committed to improving the city and workforce by promoting educational and professional advancement among emerging business leaders. 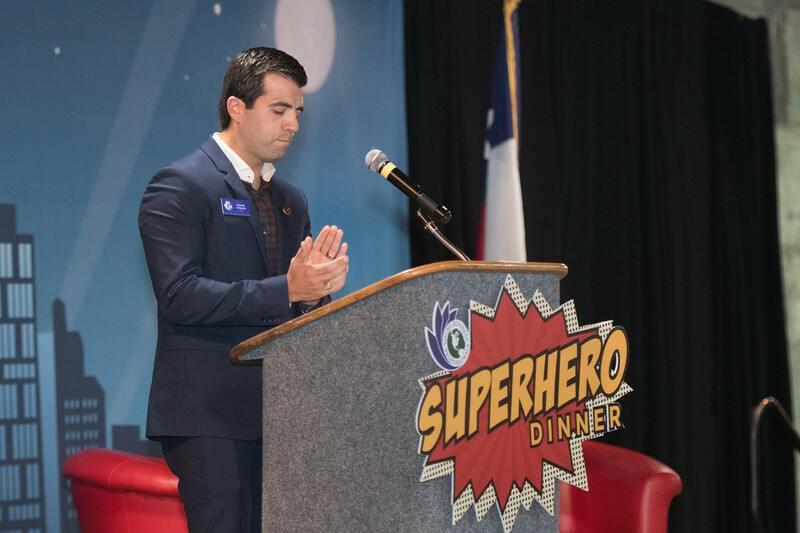 For more information on YBP, go to ybpcb.com.